To improve the availability and facilitate the use of disability data and research in Nepal, the D4D Program funded the National Federation of the Disabled – Nepal to develop a Disability Data and Information Portal. Scarcity and inaccessibility of data related to disability has long hampered the progress of efforts to improve the lives of people with disabilities. This lack of data has hindered government in their development of disability-inclusive policies, CSOs/NGOs in their design and monitoring of disability-related programs, and researchers in their ability to target their disability research. 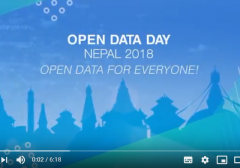 As an awardee of the Open Data Innovation Fund, the National Federation of the Disabled – Nepal were supported by the D4D Program to build an open disability data and information Portal – the Nepal Disability Portal. 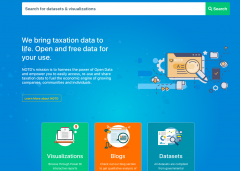 The Portal hosts disability-related datasets and make them available in open format. 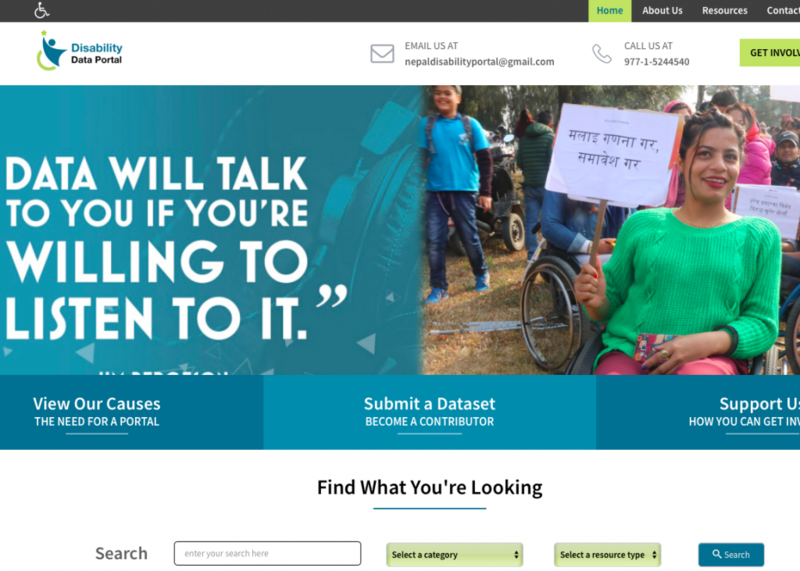 In addition, the Portal hosts qualitative information and research studies related to disability in Nepal. The platform is open for anybody to publish valid datasets related to disability. The Portal intends to support disability organizations who can use the data shared on the portal to support evidence-based advocacy strategies, government planners to make evidence-based service delivery plans, CSOs who can use the data to include disability issues in their projects, researchers for disability related research and study, and service recipients and rights holders to get access to the available services. Importantly, the Portal has been developed with best practice accessibility principles and specifically designed to be user-friendly for people with disabilities. 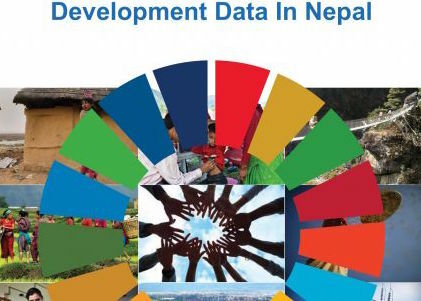 To support sustainability in data supply, data use and ownership of the Portal, NFDN has involved a committee of researchers, government and civil society groups in the conceptualization, design and population of the Nepal Disability Portal. Through open sharing of the available data and information on disability the portal ultimately aims to ensure that people with disabilities are included in Nepal’s development progress. 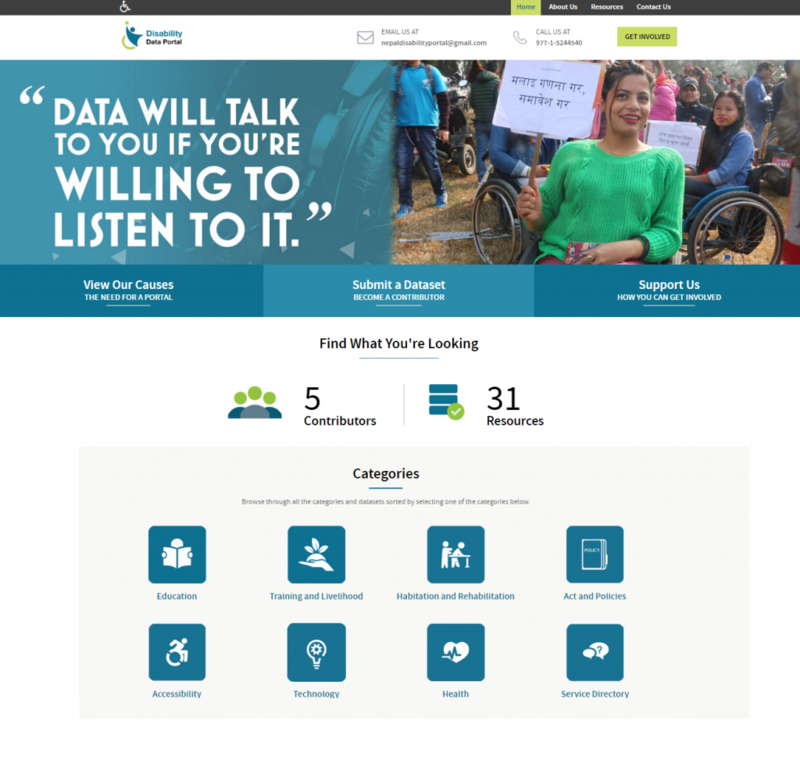 In addition to inspiring better data collection and sharing on disability issues, NFDN hope that the portal will act as model to encourage the sharing of other sector-focused open data.